While it is not mandatory in Missouri that a divorced mother and father contribute to their children’s college expenses, Missouri family courts may order either parent to contribute to the cost of their children’s continuing education. This can be done after a contested trial, or it can become an order of a court through a settlement agreement reached by divorcing parents. In fact, this may be done years prior to the children entering college. In our blog we address how an obligation to pay towards a child’s college expenses may impact a parent’s child support obligation. As we have addressed in previous blogs, in Missouri the presumed amount of child support a parent must pay to the other parent is determined through the utilization of a Form 14. To determine the amount of support this form relies upon many factors, not the least of which are the income levels of the individual parents, the number of children and the details of the parent’s physical custody schedule. What is not explicitly factored into the calculation is the cost of the child’s college education for which the paying parent may also be responsible. Should An Obligation to Pay College Expenses Reduce Child Support? The short answer to this question is that your Missouri family law Judge has broad discretion to determine if and how an obligation to pay college expenses should impact a parent’s obligation to pay child support. However, there are factors that must be considered. 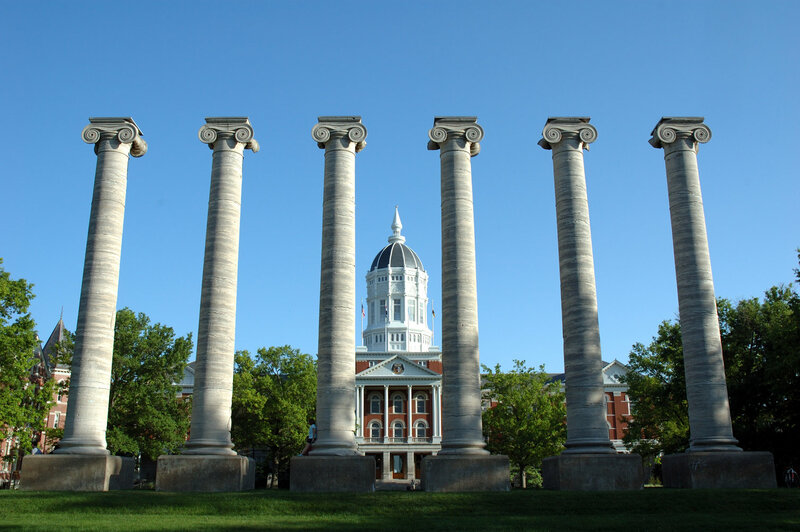 In a recent case from the Missouri Court of Appeals, a father filed a motion to modify seeking to reduce his child support obligation as his son began school at the University of Missouri. One of the primary basis for Father’s motion was the obligation he had previously agreed to in their divorce to pay 100% of his son’s college expenses. Father argued that he was already paying for his son while he attended college, and therefore his child support payable to Mother should be reduced. In this particular case, Mother filed a counter motion seeking to increase child support for reasons including an increase in Father’s income from the date of the divorce. Mother also argued that her son’s expenses had increased, that he no longer visited with his father, and she still needed to maintain her home and had expenses during the summer, on breaks and weekends, when son would live with her. Missouri case law indicates that the payment of college expenses can render a child support order unreasonable and that the child support order should attempt to exclude “a redundancy of living expenses”, such as meals, that are already paid for by the parent in the college expenses. However, there are “duplicated fixed expenditures”, such as providing a home for a child when he is not in school, which should not be excluded or used to reduce child support. 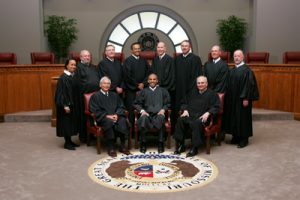 In this particular case, the Court of Appeals upheld the trial court’s decision to reduce Father’s child support obligation for those months that their son was attending college, while maintaining the full Form 14 amount of child support for those months when the child would not be attending college. Contact A Knowledgeable Missouri Family Law Attorney. If you have questions about how college expenses may impact your child support or any other Missouri family law issue, contact The Bellon Law Group today for a consultation to discuss the particular details of your situation.